First, we will come and carry out an initial on-site consultation. 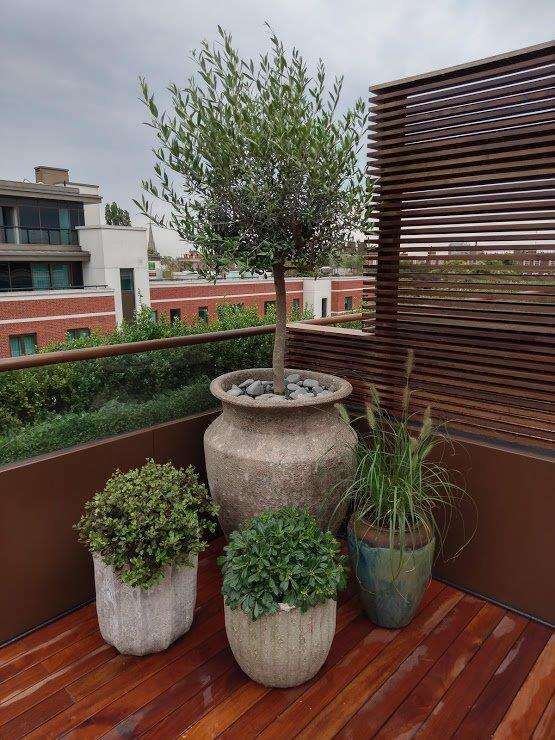 We will discuss how you can transform your urban space with our stylish pots and plants. 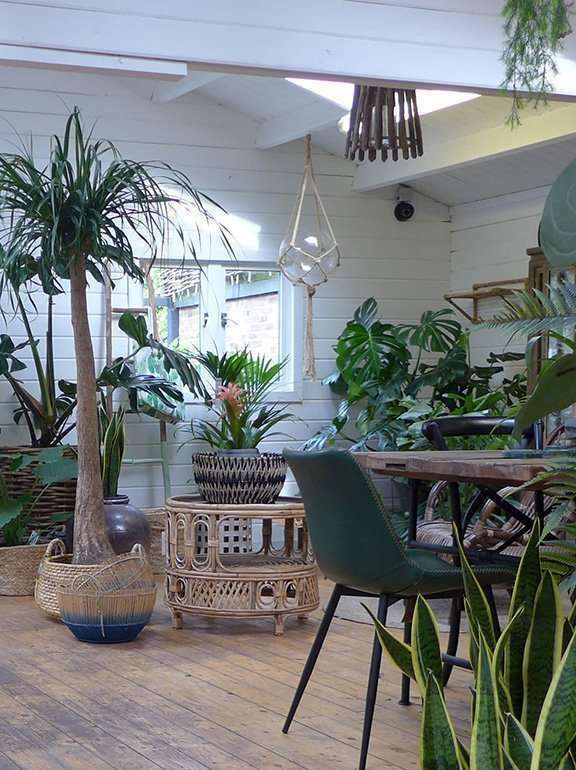 With our expertise, we will develop your vision for the space and provide you with a bespoke, no-obligation quote outlining our design proposal. To contact us for a free consultation, please provide your details below.